Decorating Your Car for National Day? Read This First! We’re getting pretty excited for Oman’s 47th National Day on 18th November but remember to keep safe whilst celebrating! 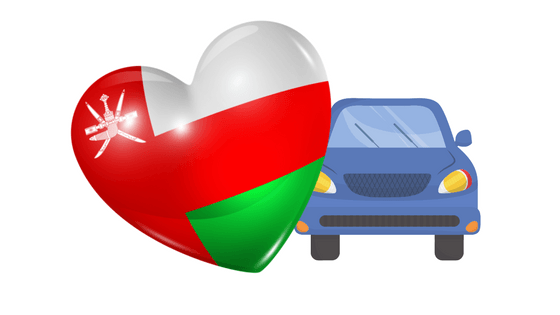 The Royal Oman Police have said what we can and cannot do to our cars from now until the end of November. You are allowed to place stickers on the body of your vehicle and on the rear window as long as they don't block your line of vision. Stickers must not cover plate numbers, lights, the front windshield and side windows. You also can’t decorate your car with unfixed textiles or put a cover on the hood/bonnet of your car either. Also changing the vehicle's colour and shape is also not allowed.